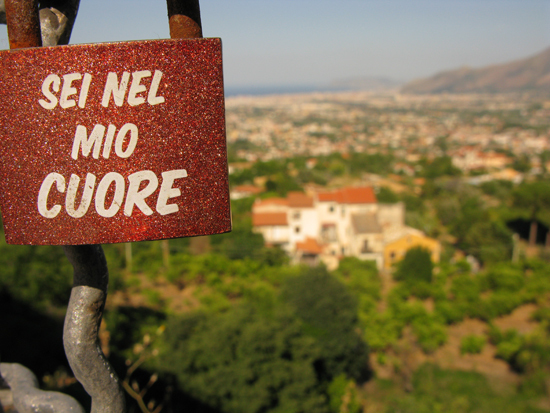 Things to do in Sicily - What to do in Sicily during your holiday? What are the top ten things to do in Sicily? 1. 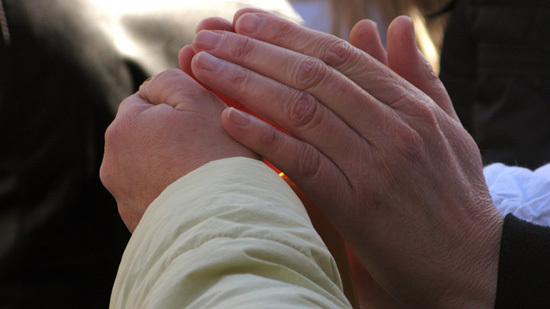 Take a guided tour of Mount Etna. What better thing to do in Sicily than to learn about the volcano that has shaped so much of the island's history? 2. While away a summer evening listening to music at the Greek Theatre in Taormina. If you're lucky, you may also see Etna erupting in the distance. 3. Watch a classical play at the Greek Theatre in Siracusa. Incidentally, Siracusa and Ortigia Island will keep you occupied for days. Visit the cathedral, see a Caravaggio altar painting, find Greek antiquities and discover myths and legends: you're more likely to run out of time than of things to do in this part of Sicily. 4. Follow Sant'Agata, the patron saint of Catania, as she is carried through the streets of her city for three days and nights in one of the biggest religious festivals in the world. The festival culminates in an all-night procession of giant burning candles carried over worshippers' shoulders in a staggering display of devotion, and must be experienced to be believed. 5. 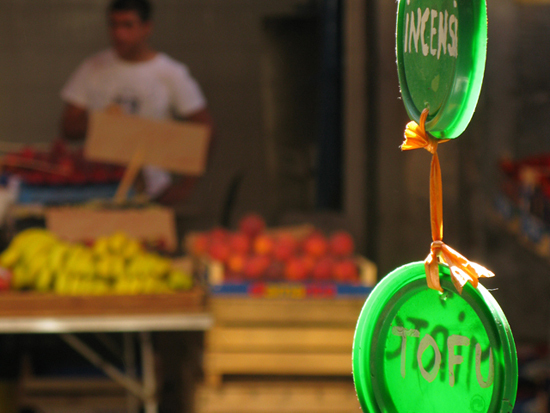 Go to Palermo, Sicily's capital, and experience the open air markets and the Norman cathedral. Do make sure also to visit the cappuchin crypts, where the great and good of the last few hundred years have been preserved as mummies. Not as gruesome as it sounds, it's a hauntingly beautiful experience. 6. Travel half an hour into the mountains above Palermo to visit Monreale, which also has a spectacular cathedral. The story goes that the two architects decided that, to avoid unfavourable comparisons, they would concentrate their efforts on different areas. 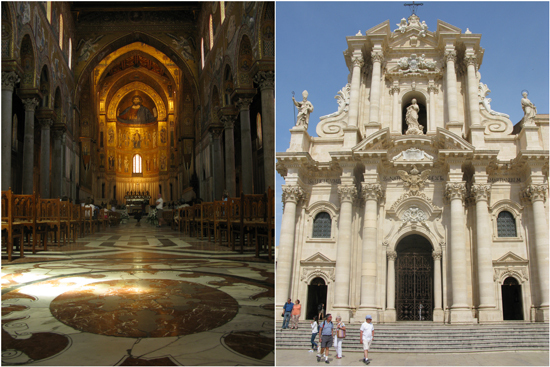 Palermo's cathedral is therefore most impressive for its exterior architecture, while Monreale literally shines with its swooping, gold-leaf-covered interior. 7. Visit the Greek ruins at the Valley of the Temples, just outside Agrigento. There is also a well-preserved Greek temple at Segesta, close to Piazza Armerina in the centre of the island. 8. After Segesta, see the beautiful and extensive mosaics at nearby Villa Romana del Casale, which was covered by a landslide for nearly 700 years. Apparently it's not just modern women who wear bikinis! Go in late spring or early summer, before it gets too hot and crowded. 9. Enjoy local delicacies at a seasonal food festival such as the Bronte Sagra del Pistacchio, or CousCousFest at San Vito lo Capo, near Trapani. 10. Visit the eight beautiful baroque-styled towns which make up the UNESCO World Heritage-designated Val di Noto. 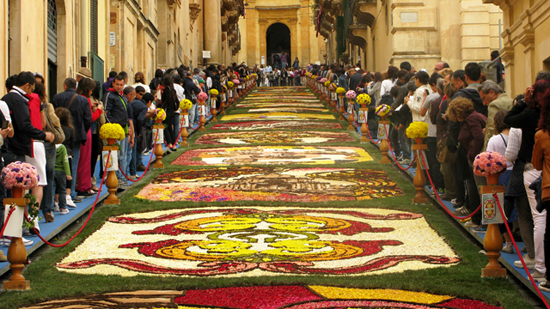 Eat some of Modica's famous chocolate, buy some of Caltagirone's traditional pottery, and marvel at the Infiorata di Noto, in which the streets of the town are paved with flowers. With all these things to do in Sicily - and many more besides - you're going to want to come back again and again!